We love Mid-Autumn Festival, but those traditional sugar- and grease-laden pastries? Not so much. 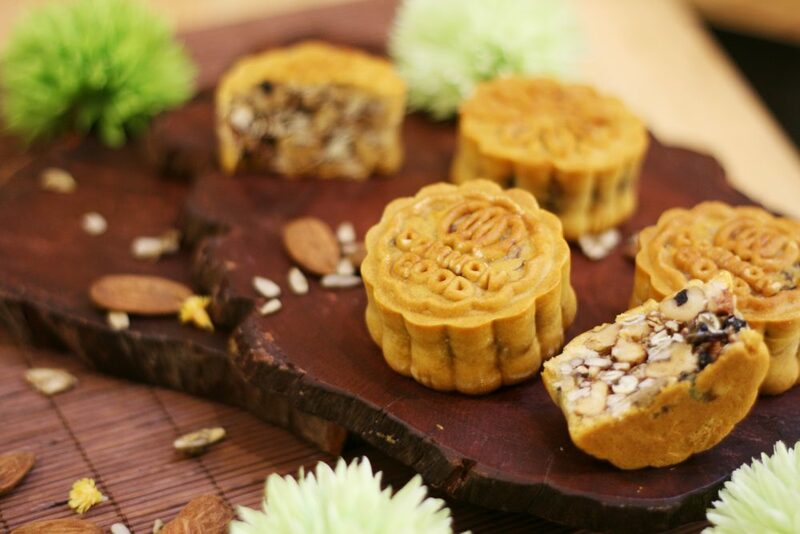 If you want to see out summer in a way that’s friendlier to your cholesterol levels, look no further than these health-conscious mooncakes. 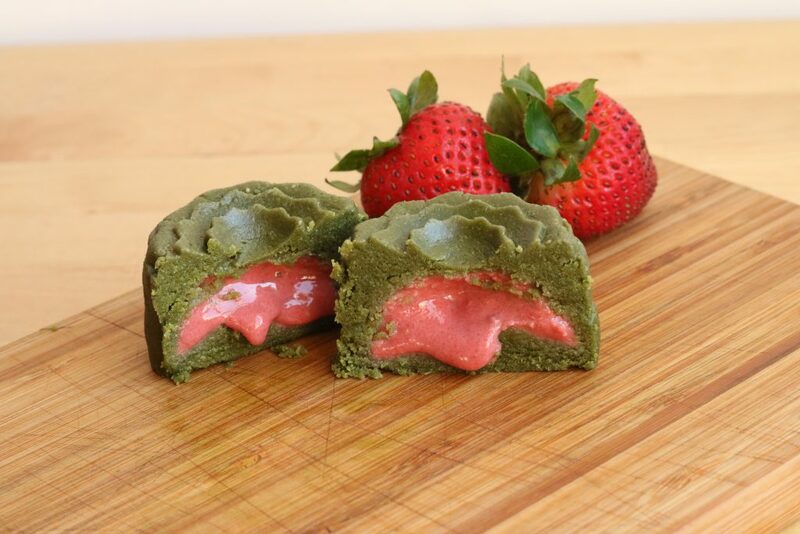 Following last year’s popular pastries, Foodcraft is offering its raw vegan mooncakes again this year, made with fresh fruit or cacao fillings and superfood packed ingredients. 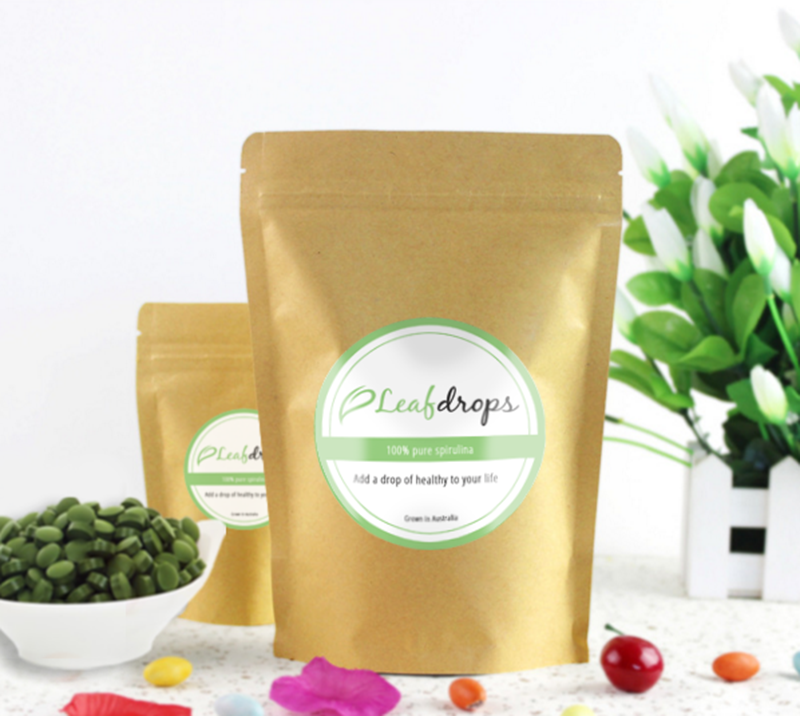 With a base of oat flour, dessicated coconut, coconut flower nectar and cashews, the box of four contains four flavours: raw cacao and mango, matcha strawberry, strawberry raw cacao and mango matcha. 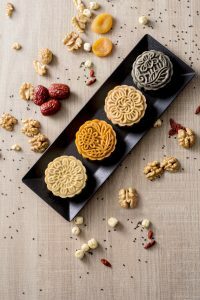 It’s $198 per box of four, but Liv readers can get 10 percent off all online orders placed by September 7; just type in “Liv.Mooncake” at checkout. Pick up at their Kennedy Town factory, or add delivery for $80 (free for orders of $600 or more). 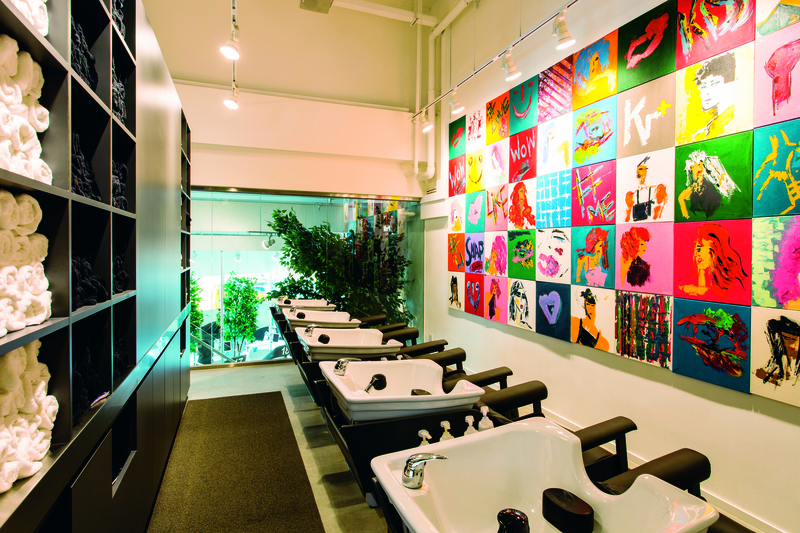 Flat A, 21/F, Yiuga Factory Building, 60 Victoria Rd., Kennedy Town, foodcraft.hk. As Hong Kong’s health-conscious bakery, The Cakery’s mooncakes are all free from gluten, dairy, egg and refined sugar, and they’re chock-full of superfoods, from seeds and berries to cacao nibs and ginger powder. 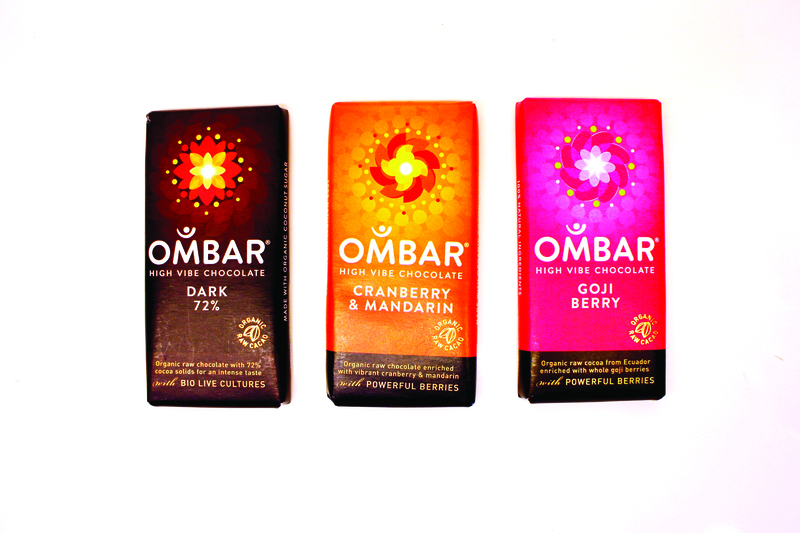 There are four flavours available: sesame with pumpkin seeds, linseed and coconut oil; red date with almond flour, lotus seed, walnuts and apricots; goji berry and chocolate with hazelnut, chestnut, maple syrup and balsamic vinegar; and fig with almond flour, sesame seeds and Himalayan pink salt. It’s $238 per box of four, with discounts available for bulk orders. www.thecakeryhk.com (pop-up currently at Pacific Place). 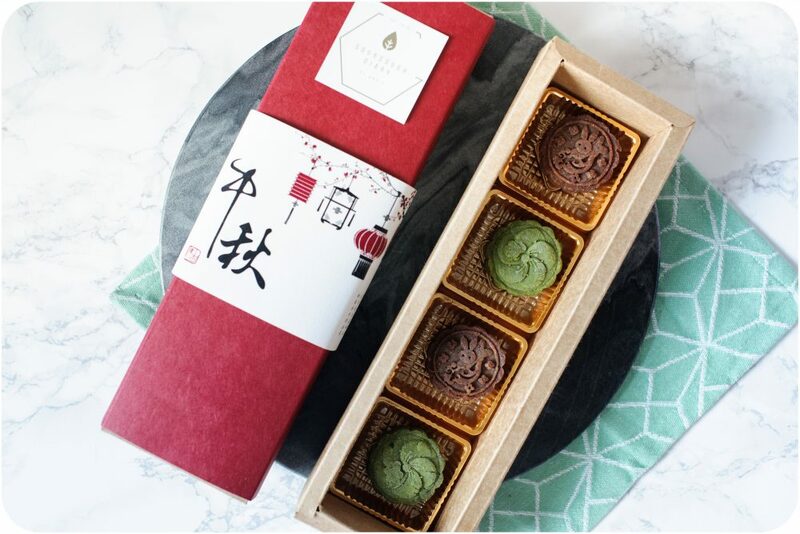 Set up by local health blogger vANGIEtarian, vegan bakery Sourdough Diary is offering a box of four healthy mooncakes this year: two matcha and two raw cacao. 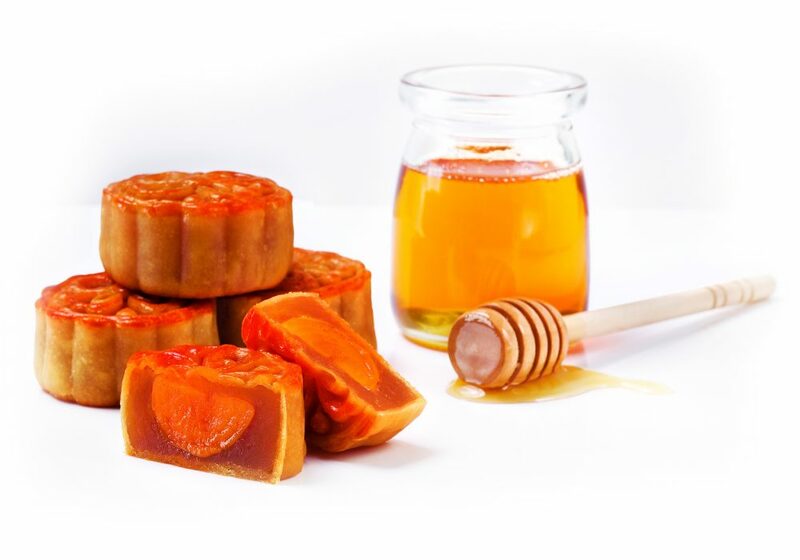 The mooncakes are made from scratch with healthy ingredients such as almond, maple syrup. Longan, dried fig, walnut, hazelnut, dates, sesame, matcha and cacao powder. Each box of four costs $208; order via [email protected], facebook.com/sourdoughdiary. Vegetarian superstore Green Common is releasing its own line of vegan mooncakes, made with blueberries and mixed nuts. They’re low in sugar and packed with good fats from almonds, sesame, peanuts, and sunflower, pumpkin and white melon seeds. Green Common is also offering health-conscious hampers if you really want to go all out with a Mid-Autumn gift. $188 for four, or $258 for six pieces. Order online at www.greencommon.com and pick up either at their Wan Chai or Central store. Even the big players are getting in on the health trend: Kee Wah offers a healthier option for both its egg custard and lotus seed recipes. It has swapped out sugar for maltilol, a sugar alcohol that has half the calories of regular sugar and is kinder to your teeth. The mini egg custard mooncakes are 153 calories each, and contain 1.3 grams of sugar and 8.5 grams of fat; while the traditional lotus seed mooncakes have 1.1 gram of sugar, 9 grams of fat and 175 calories per ¼ of a cake. 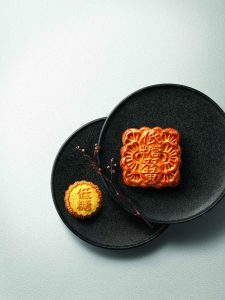 Michelin-starred Cuisine Cuisine has come up a new mooncake flavour this year: mini rose puree egg custard with roselle. Roselle has been used in traditional Chinese medicine for centuries as a health-giving herb that lowers blood pressure and cholesterol levels, as well as boosting the immune system, to (maybe) offset the indulgences of the holiday. 3101-3107, Podium Level 3, IFC Mall, 8 Finance St., Central, 2393-3933. website here. Accepting mooncake donations until September 23. Drop off to their donation centre at Unit 715-717, Block A2, Yau Tong Industrial City, 17-25 Ko Fai Rd., Yau Tong. Make sure they packaging is intact and that they’re within their expiry date. 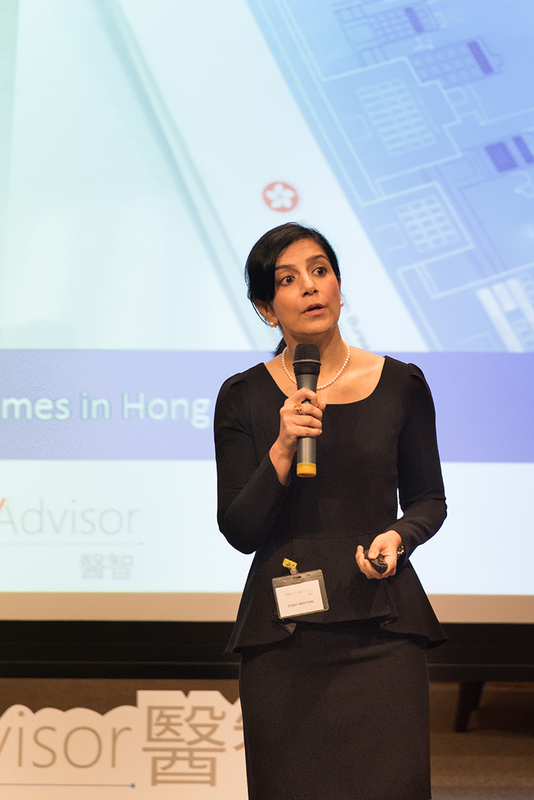 Runs a food bank all year long, with locations citywide, with the headquarters at Shop 1-3, G/F, Fortune Court, 10 Sai On Lane, Sai Ying Pun. A full list of mooncake donation centres can be found on the government’s food waste website: www.foodwise.gov.hk.